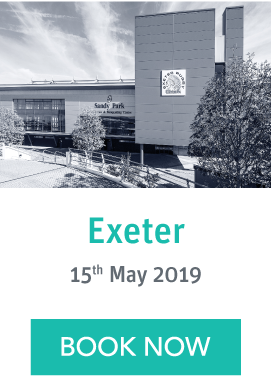 Review a representative sample of smaller company investment solutions in one half-day event, without having to undertake your own expensive and time consuming research. UNDERLYING INVESTMENTS: What are they, how will they generate returns and how is liquidity achieved? 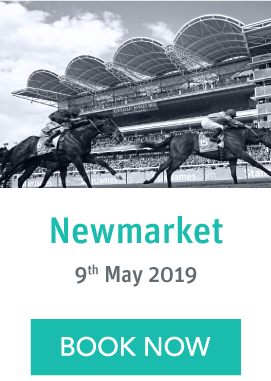 There is little enough education on this highly technical area of the market, so when you do have a chance to learn from and speak to 8 different providers at the same event, on the same day why wouldn’t you attend? A well-structured, informative and well run conference, which was an excellent use of my time. What a great and succinct way to meaningfully compare providers and get an understanding of what they do, how they do it and what they charge for doing so. Like a website comparison site for BPR providers but in the flesh. 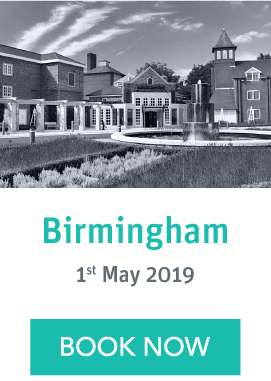 A very well run event giving exposure to a large number of top providers in the BPR sector. Well worth attending if you are looking to research providers or increase knowledge in this area. We won’t explain basic information regarding Business Relief at this showcase, although one or two key rules may come up. The focus will be on specific investment providers and how their products could help meet client needs. While undoubtedly still educational and practical in nature, the day will concentrate on particular solutions. …reading the BR Industry Report? While our industry reports give a comprehensive overview of the market, this event will focus in on investment providers and their products. 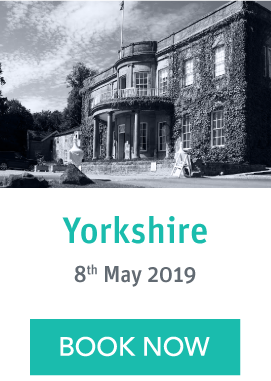 Where the history, development and current landscape of the market come into discussion, it will be as a backdrop for the investment solutions presented by leading providers. Blackfinch Investments is an established and experienced manager in the UK market for tax efficient and capital protected investments. 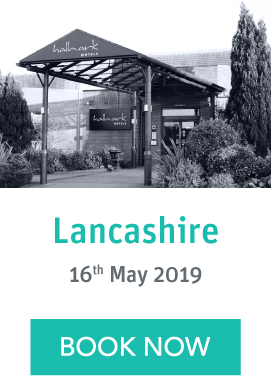 Blackfinch specialise in Inheritance Tax mitigation through Business Property Relief (BPR) for both individuals and corporate entities, Enterprise Investment Scheme (EIS) Portfolios and also Seed EIS (SEIS) Portfolios. 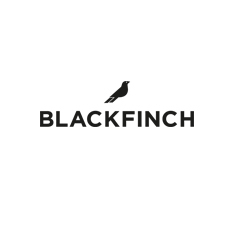 With a focus on capital preservation, Blackfinch look to protect investor capital through asset backed investment strategies in sectors such as property, lending, renewable energy and media. 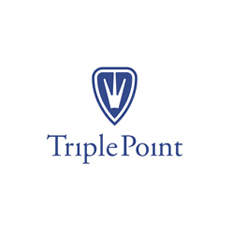 Underpinning this investment strategy is a first class client services and intermediary support team based in both London and Malvern, Worcestershire. Their approach embodies the Blackfinch philosophy: efficient client-focused solutions delivered in a simple and transparent way. Deepbridge is a different kind of investment manager. We work closely with financial advisers and investors to design innovative products, ranging from investment in technology growth companies to asset-backed renewable energy projects. We also partner with innovative and committed management teams to help UK based companies realise their potential and become successful leading-edge businesses. Deepbridge operates across four principle divisions: disruptive technology, sustainable technologies, life sciences and renewable energy. Take a look through our website to find out how we could help you. At Downing, we aim to make a difference in the lives of our investment community. We design & manage investment products that help investors look after their financial wellbeing, while our investment partnerships support businesses in their ambitions. In uniting the two, we build lasting relationships that become the foundation of our investment community. And in our openness to learn how to develop these we continue to evolve. We value flexibility, transparency and integrity in everything we do. 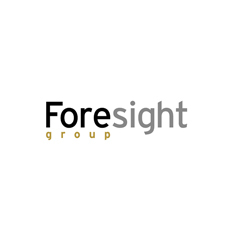 Foresight is a leading, independent infrastructure and private equity investment manager owned by its partners, who together have combined investment experience of over 200 man years across a wide variety of sectors. Foresight’s three investment teams operate on a collaborative basis with a pro-active and pragmatic investment style. With current assets under management of over £1.5 billion, raised from UK and international private and high net-worth individuals, family offices, pension funds and other institutional investors, Foresight strives to generate increasing dividends and capital appreciation for our investors over the long term. real estate, media and entertainment. Our professionals draw upon unrivalled industry relationships and deep sector expertise and investment experience. money where we are happy to put our own. We seek to balance the stability and rigour of a trusted institution with the dynamism and entrepreneurial spirit of a growth business. Our ethos and approach have delivered over a decade of alternative investment opportunities to an ever-expanding client base of individuals, institutions, family offices and corporate investors. 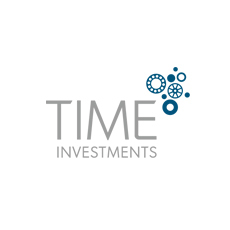 TIME provides tax efficient investment solutions and we’re proud to say we’re rather good at it – our original Inheritance Tax service boasts an impressive 22 year track record of successfully achieving Inheritance Tax savings for our investors. What stands us apart in our market is our focus on seeking consistent stable returns which we deliver through a defensive investment strategy. We pride ourselves on offering real transparency around our products, what we invest in and what the risks are. We’re dedicated to supporting the adviser market and we recognise that our services require professional advice, which is why we don’t accept direct investments. We also have a nationwide sales team on hand to assist financial advisers in identifying solutions for their clients’ financial concerns, dealing with technical queries and delivering one-to-one support. We are an established private partnership founded in 2004. As an expert investment company, we build innovative products for investors and offer attractive financing solutions to a range of businesses and organisations in both the public and private sector.